TheRustedChain - The Blog: Faith and sleeping. 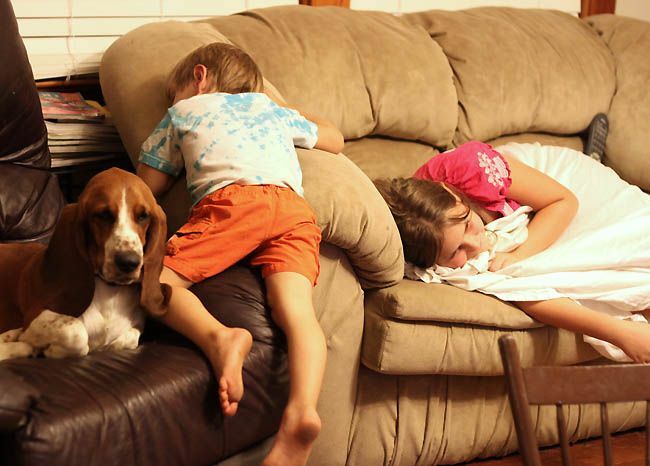 What would it be like to have so much faith that you can fall asleep bridged between a chair and sofa? No concern in the world. That happened recently on a rainy day here at Badger Creek. Faith like a child. So special! We listed these two new items for sale today. How's your day? Sunny? Rainy? Faithful? Shaky? Sleepy? Bashful? (wait, that's something different...) I want to hear. I think Lilo is helping to hold him up. Good dog. encouraging day today. and i love your jewelry. 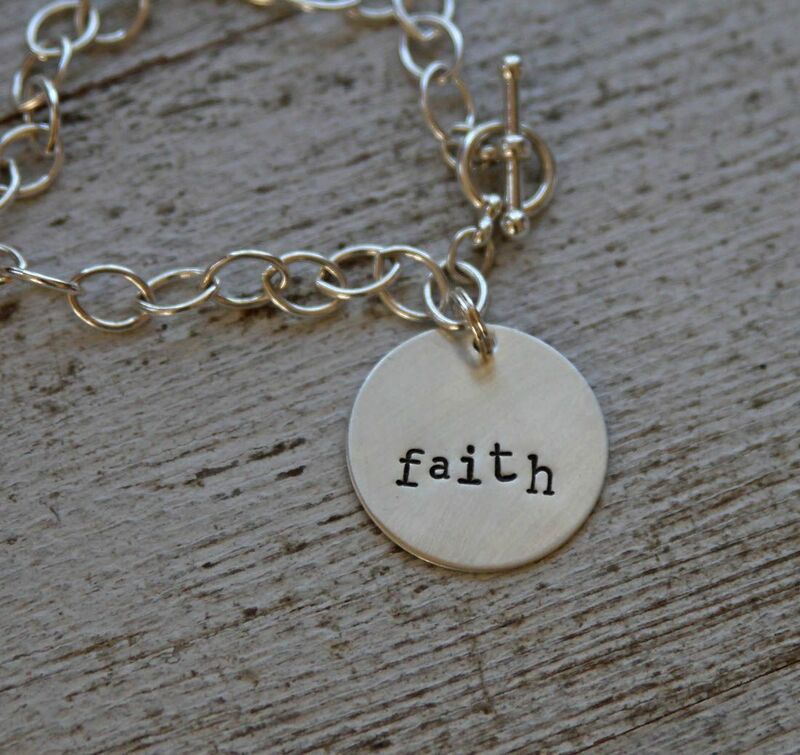 i will be doing a little christmas shopping over at the rusted chain! so sweet! my day is fraught... i am trying to finish packing and get to bed like two hours ago... but here i am! beautiful jewellery as always! i love everything you make with the birds! i cannot believe your little guy fell asleep like that! so funny! I LOVE it! 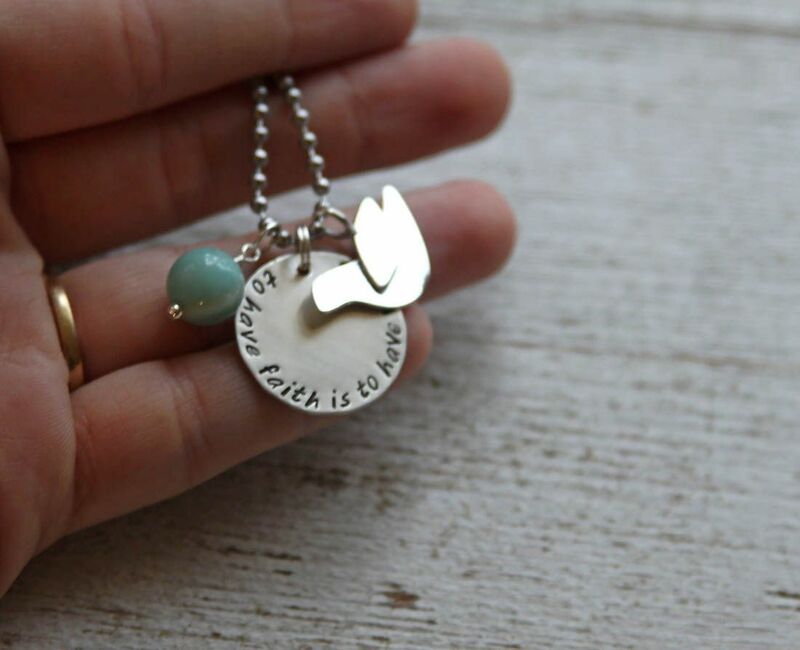 Faith Like a Child is one of the motto's on my blog! Too wonderful!!! Oh, forgot to add the jewelry, of course, is amazing! Especially love the one with the dove!!! :) Awesome work! Keep it up! Two of my students were a handful. Mostly sleepy but exciting! I am leaving for a weekend trip shortly. Those necklaces are both really beautiful! I LOVE the two new products!